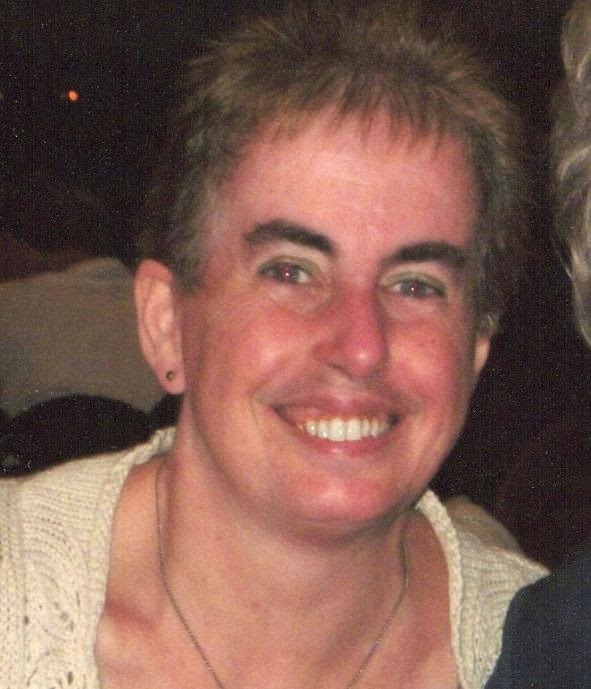 making: ROBYN'S FETISH CHALLENGE # 331 "ANYTHING GOES"
It's me again to tell you about another challenge that The Robyn's Fetish Challenge Blog is having this week. Anything goes is everyone's favorite. You can add any project to win this week. Either it be a card, scrapbook layout, bookmark or any other idea you come up with for your entry. Just have fun with what ever you do. We have another great sponsor for this week's challenge. 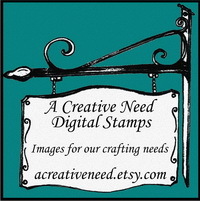 It is A Creative Need Digital Stamps. This is an etsy store that has a variety of different stamps for you to choose from. 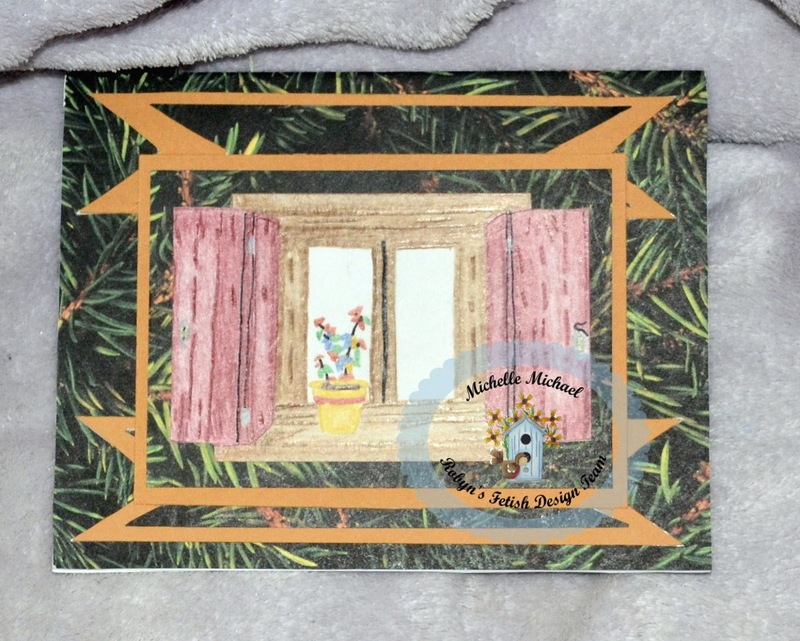 With the card that I made this week, she was generous to let me use the stamp "Cottage Window." I seen the window and thought about the cottages that sit back in the woods where no one can see them. 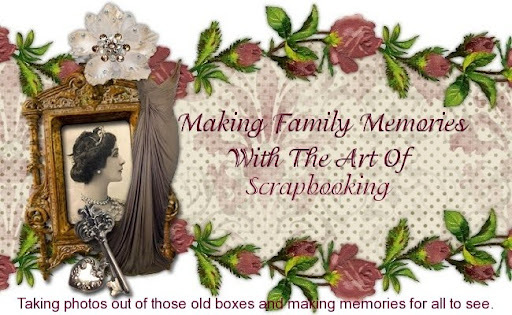 I wanted to make a scrapbook layout that I usually do when we do "Anything Goes" but could not think of how to do it so here is the card I decided on. That's my card made with "Cottage Window." I want to let you know (before I tell you how I made the card) what the prize from A Creative Need Digital Stamps will be giving. You can get this window if you participate. So, here is how I made this cute card. I told you that I thought cottages were way back in the woods, so I found this paper of limbs of pine trees. I then made different shapes with the paper and colored the cottage window. Pretty easy. It did take more time then you would think though. Not much but here is what I used. I told you it was a short list. I just couldn't find any embellishments that went with it. I do wish there was more on it. It's not like me to make something simple. Robyn's Fetish Challenge Blog is where you can add your project and see all the fabulous things that the other design team members have made. This is a great place to enter a challenge. Hope to see yours here. Enjoy the week ahead and the beginning of September.